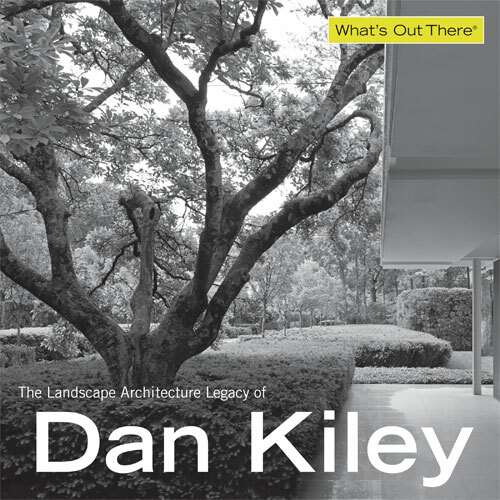 Dan Kiley (1912-2004) was one of the most important and influential Modernist landscape architects of the 20th century. 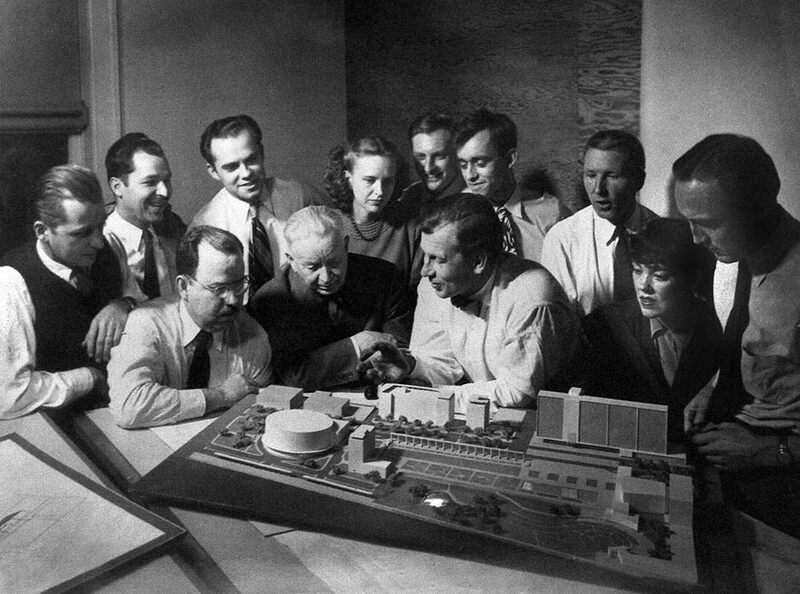 Kiley worked with equally significant architects, including Eero Saarinen, Louis Kahn and I.M. 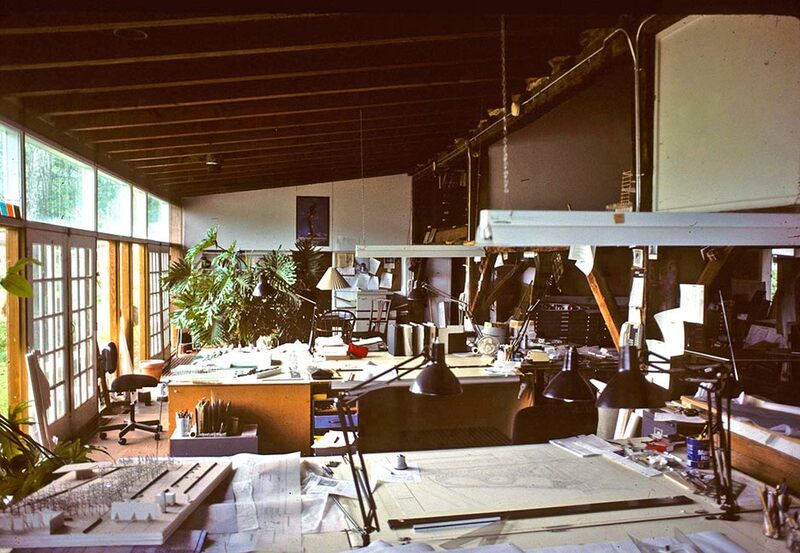 Pei, to create internationally acknowledged design icons. 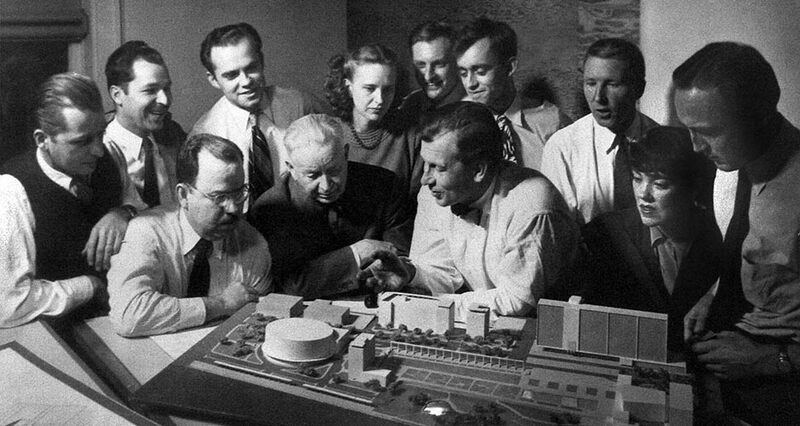 Remarkably, the centennial of his birth in 2012 went uncelebrated – something that would not have happened with an architect of similar stature. That’s why The Cultural Landscape Foundation (TCLF) decided to create this Web site. 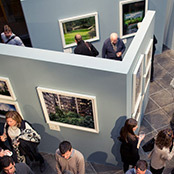 TCLF has also organized a traveling photographic exhibition featuring 45 newly commissioned images of 27 Kiley-designed landscapes in the U.S. and Paris (a 28th site – the National Gallery of Art in Washington, DC, is included in this Web version, but not the exhibition), and published a companion gallery guide. This undertaking is organized under the umbrella of TCLF’s Landslide© program, which was created in 2003 and calls attention to threatened and at-risk landscapes and landscape features. Within Landslide there is an annual thematic compendium, which in previous years has included: Marvels of Modernism, Heroes of Horticulture, Landscape and Patronage, and Every Tree Tells a Story. This Landslide encompasses Kiley’s legacy – extant works, lost works, and even the acknowledgement of his role. 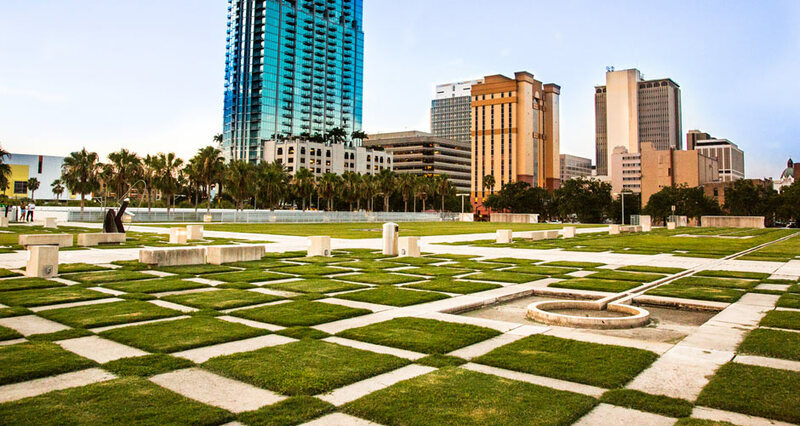 It also calls attention to the ephemerality of Modernist landscape architecture writ large. Landslide has proven very effective in raising the visibility of at-risk landscapes and has helped galvanize support for them. In 2013 alone, four former Landslide sites were listed in the National Register of Historic Places, and others are pending. 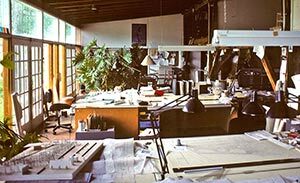 This Web site chronicles just 28 of Kiley’s more than 1,000 projects worldwide, but it does attempt to illustrate the breadth of Kiley’s design vocabulary and how his collaborations synthesized architecture and landscape architecture into elegant artistic statements. We have also recently gathered recollections from colleagues and collaborators that offer insights into Kiley’s life and work – complete transcripts are available. For each of the sites, we provide the following: information about its commission and/or creation; a thumbnail plan; a description of the physical layout, plant materials and furnishings; personal observations from Kiley and others (when available); an assessment of its current condition; and a bibliography of additional resources. For each of the publicly held sites we provide a link to the site owner’s Web site, and we have also created a graphic that rates each site’s condition, along with one that rates the degree to which Kiley’s role is acknowledged. We also indicate whether each site is designated – for example, listed in the National Register of Historic Places, designated a National Historic Landmark, etc. – and whether that designation's area of significance includes the Kiley landscape or is limited solely to the architecture. As for Kiley himself, he was an idiosyncratic figure – he rarely failed to make an impression and was always brimming with ideas. 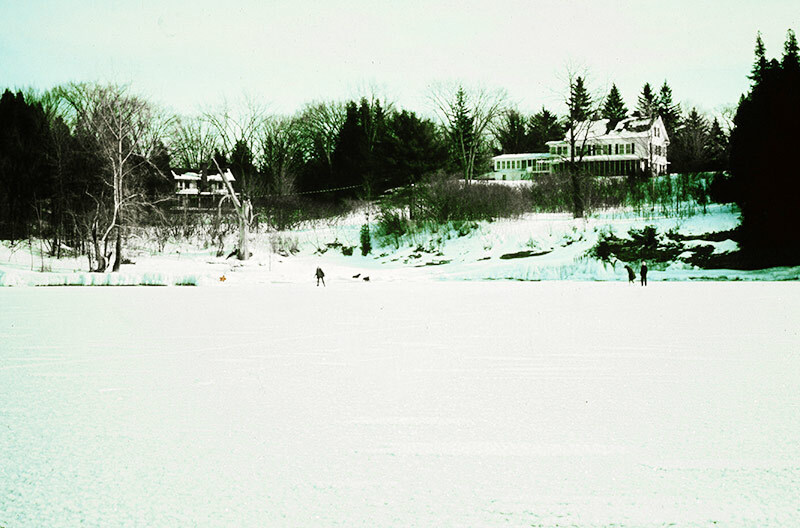 He “looked like a cross between a leprechaun and a Tyrolean ski instructor,”  wrote architect Jaquelin Robertson, while landscape architect Laurie Olin once observed: “Dan’s thoughts are like rabbits – they just keep leaping out.”  The environment at his home and office in Charlotte, VT, on the shores of Lake Champlain, was equally enigmatic, to which several of the recollections attest. 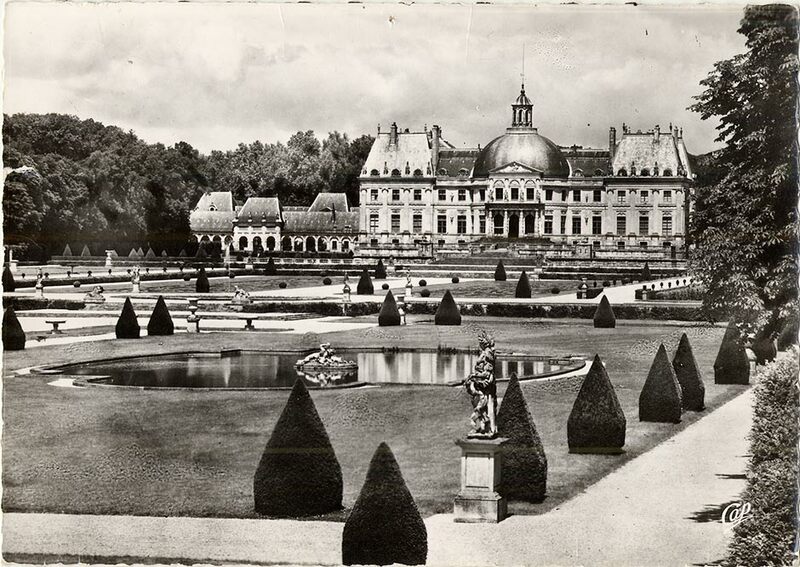 Kiley’s design vocabulary, influenced by André Le Nôtre, the 17th century French landscape designer and gardener to King Louis XIV, was often based on grids and allées that could be manipulated to create both intimate enclosures and sprawling expanses. 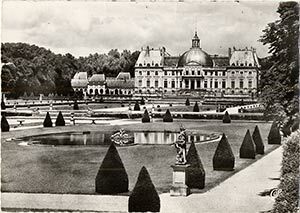 The order, geometry, and endless sweep of landscapes at Versailles and Vaux-le-Vicomte are the conceptual underpinning of Kiley’s oeuvre. Among the sites you’ll find are significant publicly accessible commissions including the Jefferson National Expansion Memorial in St. Louis, MO (which features the Gateway Arch designed by Eero Saarinen); the Miller House and Garden in Columbus, IN (another collaboration with Saarinen, assisted by Kevin Roche and interior designer Alexander Girard); the Ford Foundation in New York, NY; and the Art Institute of Chicago, South Garden, Chicago, IL. There are also several private residences including Kenjockety, the Westport, NY country home of artists Joel Shapiro and Ellen Phelan, and Patterns, the Delaware home of Gov. and Mrs. Pierre S. “Pete” du Pont IV. All of this raises the issue of the ephemerality of Kiley’s work, and designed landscapes writ large. Our intent here is to prompt questions and discussions about responsible stewardship, which is central to TCLF’s mission. The present-day condition of Kiley’s legacy is mixed. Some works are dying quiet deaths through neglect, while others are doing well. The Miller House and Garden is now owned and operated by the Indianapolis Museum of Art, which has been a very effective steward. 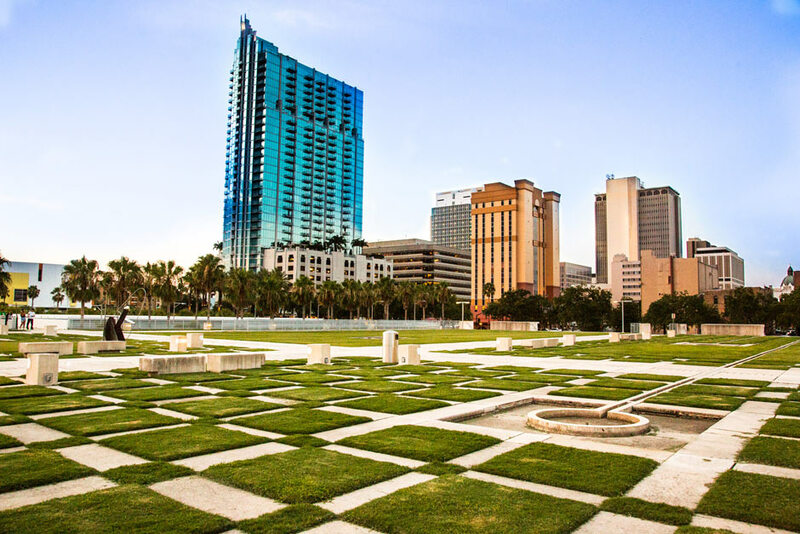 Crescent Real Estate Equities received a Stewardship Excellence Award from The Cultural Landscape Foundation in 2010 for their commitment to maintaining Fountain Place in Dallas, which is now managed by Cassidy Turley. The National Gallery of Art has recently replanted the portion of Kiley’s design between the East and West Buildings and additional work will occur in conjunction with the East Building’s renovations, and the ground plane of the Kiley Garden in Tampa, FL (originally NationsBank Plaza), has been rehabilitated, though plans for replacing the trees have stalled. Unlike other influential landscape architects of his generation, such as Garrett Eckbo, James Rose, and Lawrence Halprin, Kiley was not a prolific writer. Fortunately, there is an extended discussion with him in Dan Kiley Landscapes: The Poetry of Space, edited by Reuben M. Rainey and Marc Treib (William Stout Publishers, 2009), and he did co-author Dan Kiley: The Complete Works of America's Master Landscape Architect with Jane Amidon (Bulfinch Press, 1999), both very worthwhile resources. On behalf of The Cultural Landscape Foundation’s Board of Directors and staff, we hope you enjoy the work of this great artist and national treasure. 1 Robertson, Jaquelin, “Introduction.” In Dan Kiley Landscapes: The Poetry of Space, ed. Reuben M. Rainey and Marc Treib (Richmond, CA: William Stout Publishers, 2009), 18. 2 Olin, Laurie, “Panel Discussion.” In Dan Kiley Landscapes: The Poetry of Space, ed. Reuben M. Rainey and Marc Treib (Richmond, CA: William Stout Publishers, 2009), 40. 3 Robertson, Jaquelin, “Introduction.” In Dan Kiley Landscapes: The Poetry of Space, ed. Reuben M. Rainey and Marc Treib (Richmond, CA: William Stout Publishers, 2009), 19. To live with the Kiley family [in the 1950s] was unforgettable. 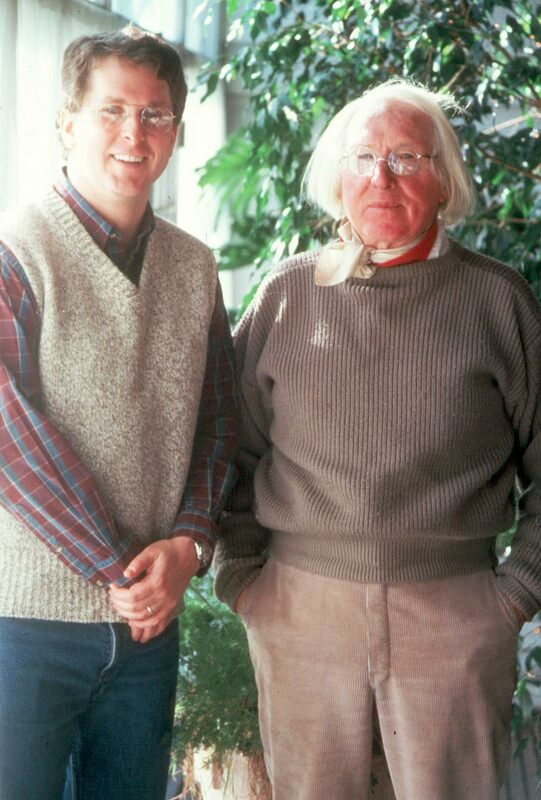 The goat came to the kitchen to be milked at 8am for the porridge … One morning I arrived for breakfast and Dan said to me “Cornelia, tread lightly in the woods.” I replied, “But Dan, I always wear sneakers!” Dan looked at me quizzically and said nothing. Later it dawned on me he meant to say, “Don't disturb the forest.” And thus I learned quickly about the ecology of the area.